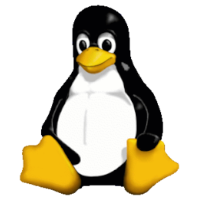 Linux is powerful, fast and secure by default, and for all this, it also gives very many different options of distros as well as desktops. In most cases, applications will install and run across all of them. But each distro and desktop has its own areas where it excels and also those which are not a major focus for it. As a beginner, you won't go wrong with either standard Ubuntu or Linux Mint. Deciding to install a Desktop Linux OS is an awesome decision that opens the door to more choice than you can imagine. For beginners, that wealth of choice can sometimes transform into confusion and frustration without a little guidance. Here are two websites that help narrow down your options based on your personal preferences!